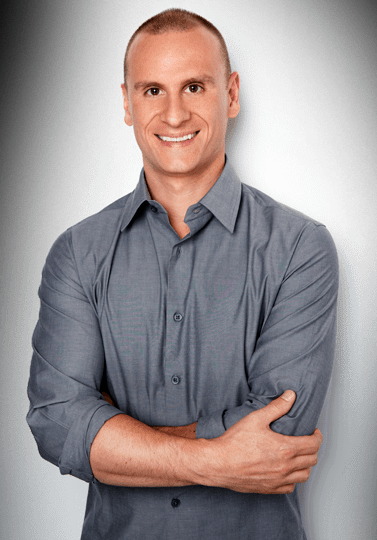 Dr. Joe Tatta is a doctor of physical therapy, board certified nutrition specialist and functional medicine practitioner who specializes in treating persistent pain and lifestyle related musculoskeletal, metabolic and autoimmune health issues. His mission is to create a new paradigm around treating persistent pain and reverse our global pain epidemic. He is the creator of the Healing Pain Online Summit and the host of The Healing Pain Podcast designed to broaden the conversation around natural strategies toward solving persistent pain.